A small space is like a camper, conversion van, or boat. 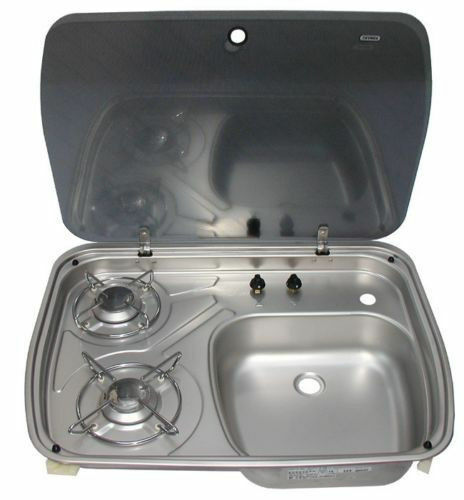 Cannot disclose the specific design but using the same space expand food preparation and cooking options significantly. In the design all the components exists today but from what I can tell not used in this combination. The components would need to be built to specification but they are not fundamentally unique. I have searched and pretty sure no one markets this design. Is this patentable? If so what type of patent? I have a degree in engineering and could produce some detailed drawings and decent technical language to describe the device. My thought is to just file for a provisional patent and hope to sell it. I am doing a van conversion and know exactly what I want and cannot find the pieces. I will need to forego the utility or use significant space. Paying for a custom fabrication would be very expensive. Being novel is not just about no one selling the design. Patent examiners will examine earlier patents and publications. Most patents don't make it to the market so you should perform a patent search at the least. Non-obvious is harder to define. It means approximately that someone skilled in the art of the field wouldn't find it a logical thing to do. It is usually nice to find some unexpected benefit to avoid obviousness. Such as: I mix chemical A and B and get some resulting chemical that has an property neither A nor B has. In your case, you may have an arrangement of components that is more efficient, but is there an unexpected benefit? Lastly the need to be useful seems clear for your application. There is another kind of patent called a "Design Patent" that may be an option for you. Design patents cover the ornamental design of functional items. The basic layout of the iPhone is covered by a design patent. I would guide you to the Wikipedia article for more information than I can provide here. Not the answer you're looking for? Browse other questions tagged patentability provisional-application design-patent or ask your own question. Is it really possible to patent neural networks?